Economic-political Committee - SME Union of Serbia is an organizational unit SASME specialized for support and advocacy for small and medium-sized enterprises (SMEs) in Serbia, and the EU. The mission of the SME Union-Serbia is to through its organs support and represent the interests of SMEs in dealing with the political institutions of Serbia and the European Union (EU) and thus contribute to the achievement of the objectives of SMEs. 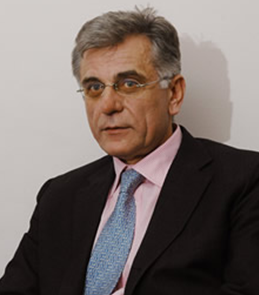 SME Union Serbia, is a member of SME Europe of the EPP boards within the coalition People's Party, EPP of the EP. Creation of the SME Union Serbia was the result of our desire to integrate Serbian economic initiative within the European environment. Development of the Association was accelerated due to good cooperation with SME Union of the EPP, EU and its members. We are proud to have good cooperation and membership in the SME Union of the EPP and EPP: Established in the year 2000 and and the same year we became members of the SME Union of the EPP (now SME Europe of the EPP). 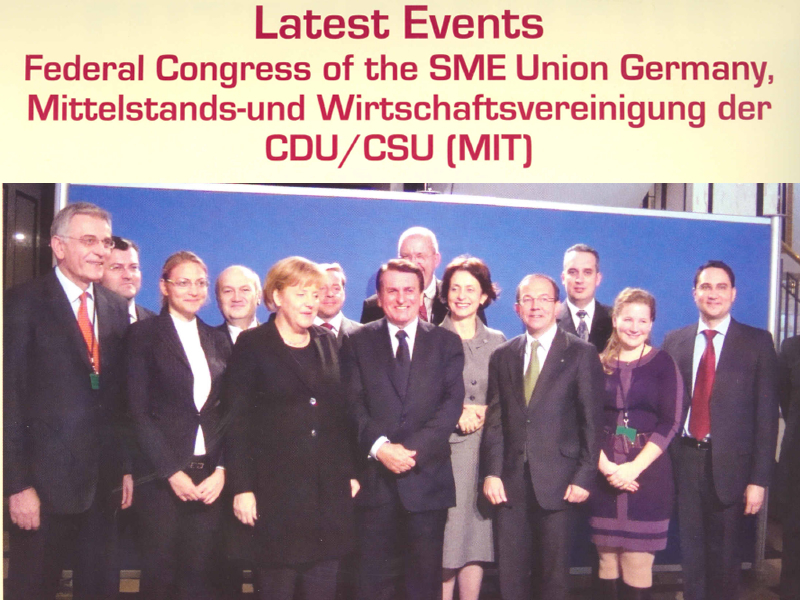 We are also establishing connections with the SME Union France, SME Union of Germany, Italy, Spain, Austria, Hungary, and many similar associations. Our membership in SME Europe of the EPP is of mutual benefit, and we have some joint projects related to further development of SME sector in Serbia. We have very good cooperation with the European Commission and the European Parliament through Membership in SME Europe of the EPP. The main goal of SME Union Serbia is to help strategic development of local communities through development of SME and craft sectors, thus taking part in economic growth of the region. That will result in creation of good business environment in Serbia and attract foreign investors. We are proud to inform you that SME Union Serbia organized XII International SME Congresses, with the support of OECD Lead Partner Club and UEAPME, Konrad Adenauer Stiftung and SME Union of the EPP – European Parliament. The speakers at the congresses were, among others, Mr. Jacques Santer, former President of European Commission, Jean-Paul Gauzes MEP, Peter Jungen-SME Union Germany, Luc Vandeputte – EPP, Karlheniz Kopf – MP Austrija, Frank Engel-MEP, Nadezda Neinski –MEP, Mr. Patrick Moulin – SME Union France, Mr. Christos Folias, Minister of Economy and Development in the Greek Government, Mr. Ivan Mikloš, Vice-President of Slovak Government, Mr. Erhard Busek, Coordinator of the South-Eastern Cooperative Initiative, Mr. Sergio Arzeni, Director of the Center for Entrepreneurship, SMEs and Local Development of OECD, Christian Weinberger, and Lars Erik Forsberg DG Enterprise and Industry, European Commission, etc. The main topics of the Congress were cooperation of SME sectors in Serbia and EU and improvement of SME and Craft sectors in Serbia. Every year the congress attended between 500 and 1,000 members of the SME Union Serbia.